THE FEAR OF DARKNESS: AE Actors Join Esteemed International Cast. The Fear of Darkness sees Justin Harreman, Stephen Hirst, Kade Sproule, Ryan Verbruggen, Pia O’Connell and Sean Curran in featured roles alongside lead actors Maeve Dermody in the role of Dr Sarah Faithfull, Penelope Mitchell as Skye Williams and Damien Garvey as Senior Detective Von Holzen. SYNOPSIS: A brilliant young psychiatrist is forced to confront the dark creature that dwells deep within her own unconscious when she investigates the supernatural disappearance of a university student. 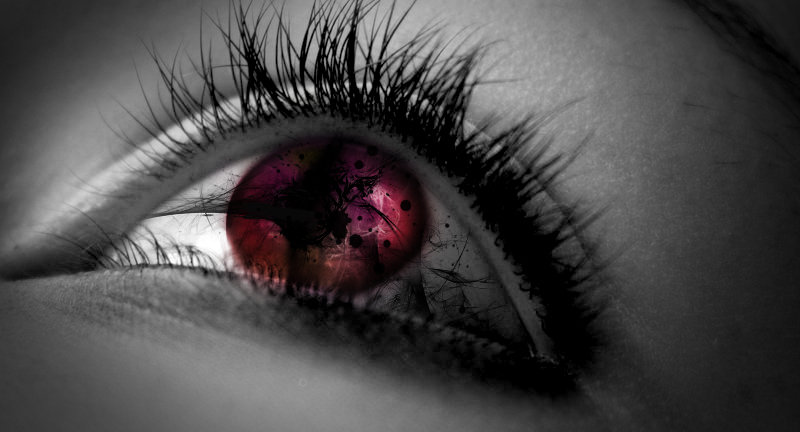 The film will be the third full-length feature by writer / director Chris Fitchett (Blood Money, Desolation Angels). 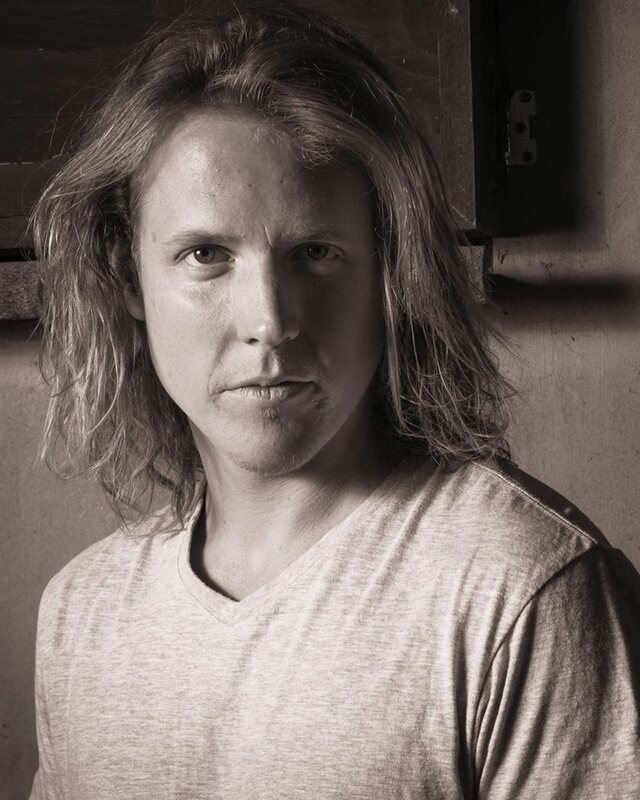 Mark Overett (Iron Sky, Separation City, Unfinished Sky) is also on board as producer. The film is supported by Screen Queensland, post house Cutting Edge and private investors and will be released worldwide by Arclight Films. We are very excited about the announcement of MNEMONIC a dark and edgy play about memories – Featuring Sophie Don in a lead role. Mnemonic by Complicite. Originally conceived and directed by Simon McBurney and devised by the company. Performances made possible by the kind permission of Complicite, London. 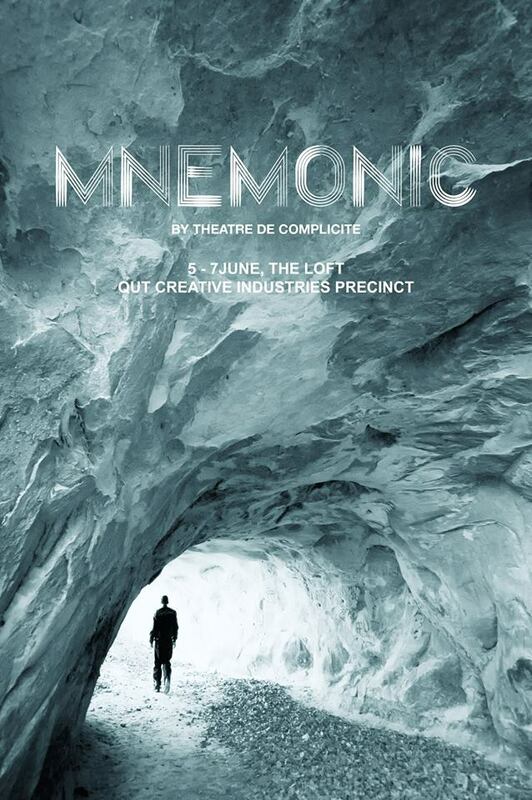 Crossing continents and centuries, Mnemonic’s fragmented narrative takes in the discovery of Otzi the iceman, a search for an absent father, and the longing for a lost love in an exploration of memory that questions our reliance on this most subjective of storytellers. MNEMONIC is directed by Adam Cook (former Artistic Director, State Theatre Company of South Australia) and showing at QUT Creative Industries Precinctfrom 5 June. 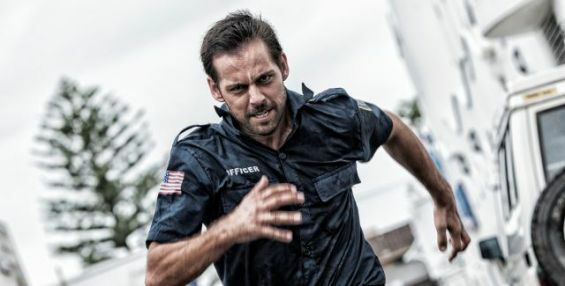 Keep a look out for Wade Boyes in Ryan Unicomb’s upcoming short, Gifted, which recently wrapped shooting on the Gold Coast with co-writing and directing partner, Jordan Bailey. Joey Zuber is the official TV host for the Red Bull Cliff Diving World Series. 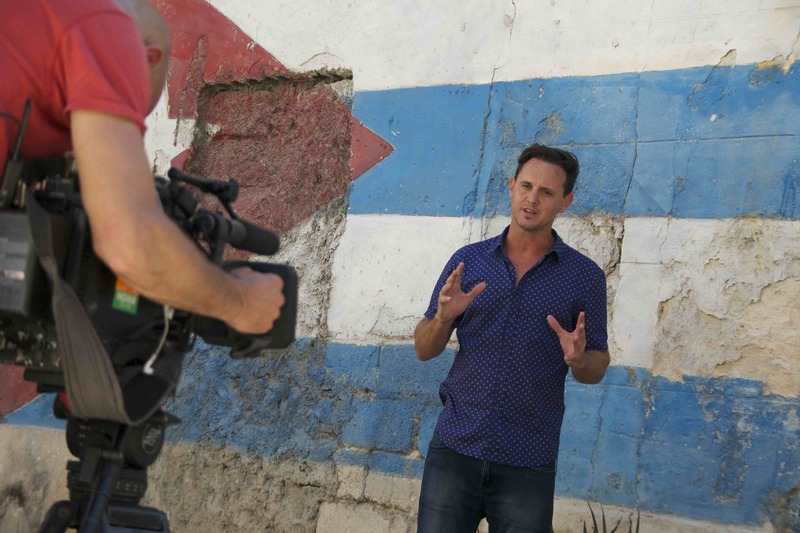 We’ve got some amazing photos of Lifestyle Presenter Joey Zuber presenting a travel clip for the 1st stop of the Red Bull Cliff Diving World Series 2014 in Havana Cuba. 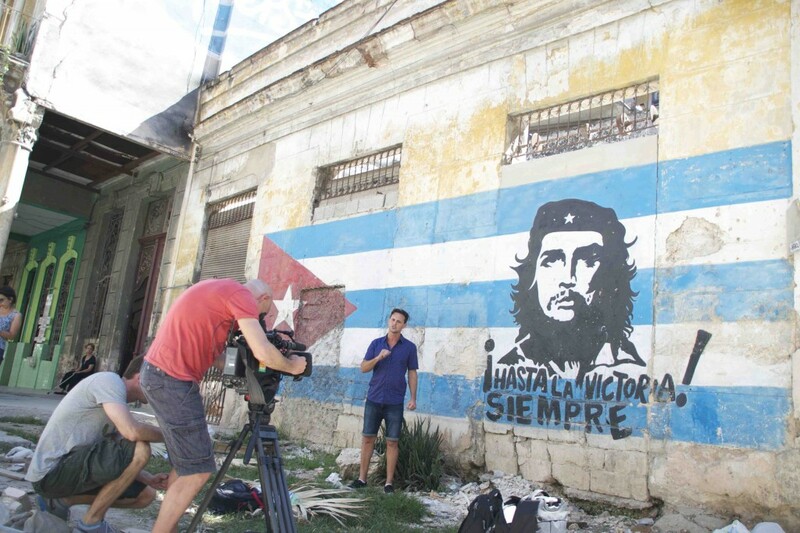 Take a trip through ‘La Habana’ ahead of the first event in the Red Bull Cliff Diving World Series in Cuba on Saturday, May 10. Check out the Video here!